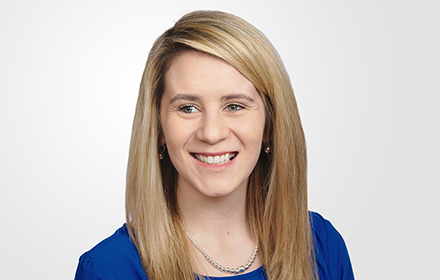 Alison P. Dearington is an Associate in the Hartford, Connecticut, office of Jackson Lewis P.C. Her practice focuses on representing employers in workplace law matters, including preventive advice and counsel. While attending law school, Ms. Dearington was the Membership Manager of the Connecticut Law Review as well as a member of UConn’s National Moot Court Competition team. During her undergraduate studies, Ms. Dearington spent a semester in Washington, D.C. interning for the United States Senate’s Health, Education, Labor and Pensions Committee. Prior to joining Jackson Lewis, Ms. Dearington was an associate at a boutique labor and employment litigation firm where she defended municipal employers in a broad range of workplace matters before state and federal courts as well as administrative agencies, such as the Connecticut Commission on Human Rights and Opportunities and the Equal Employment Opportunity Commission.